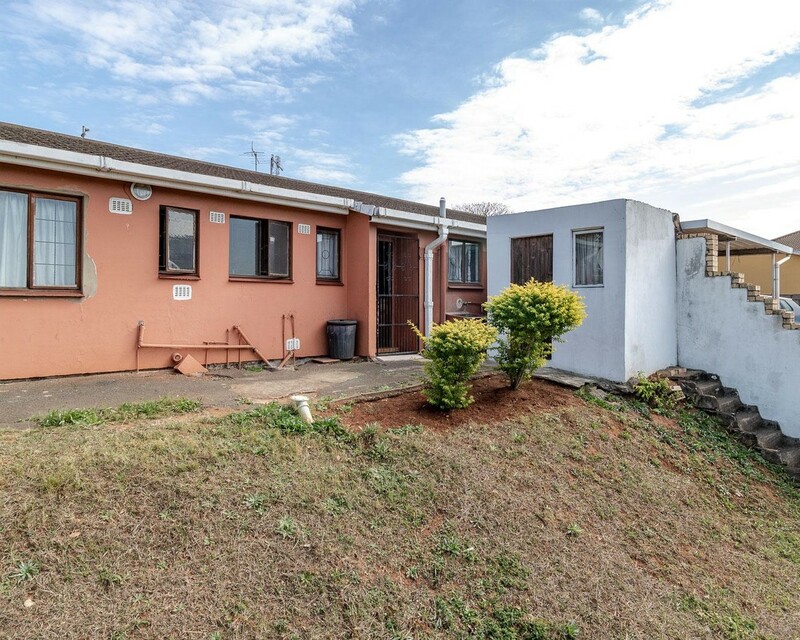 Sign up and receive Property Email Alerts of Freeholds for sale in Isipingo, Isipingo. Cute and cosy yet not small ! Fully fitted Kitchen lot s of cupboard space. Well maintained home. Sad sellers relocating . This home will suit a family that love privacy, corner plot. Close to schools and shops. Close to Toyota plant a stone throw away. Close proximity to both National Roads.Own your own make that call. Sign-up and receive Property Email Alerts of Freeholds for sale in Isipingo, Isipingo.